You are unique. 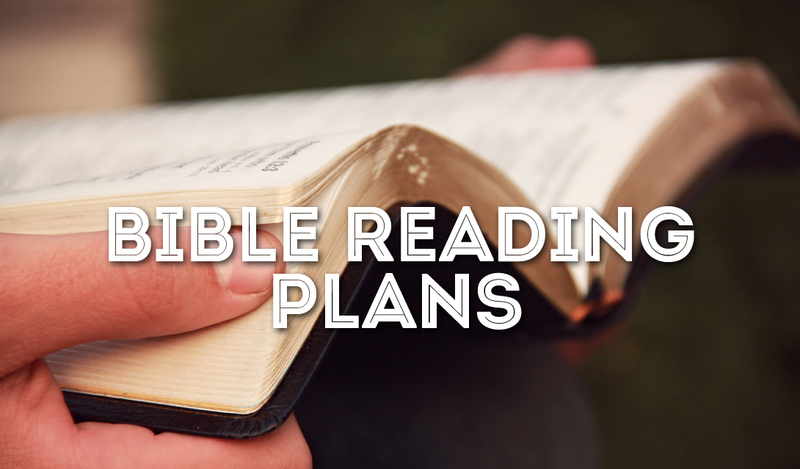 Find the Bible reading plan that best fits your life. Whole Bible in one year, but not cover to cover. Each day read in the OT, Wisdom books, and 2 passages in the New Testament. Whole Bible, cover to cover in one year. Whole Bible in one year, but not cover to cover. Each day read in the Old Testament, New Testament, Psalms, and Proverbs. All the major stories and lessons of the Bible in one year. Shorter readings. Great for kids, or for parents to use in Bible Time with their kids. Read all the most important portions of Scripture in one year, and take the weekends off!